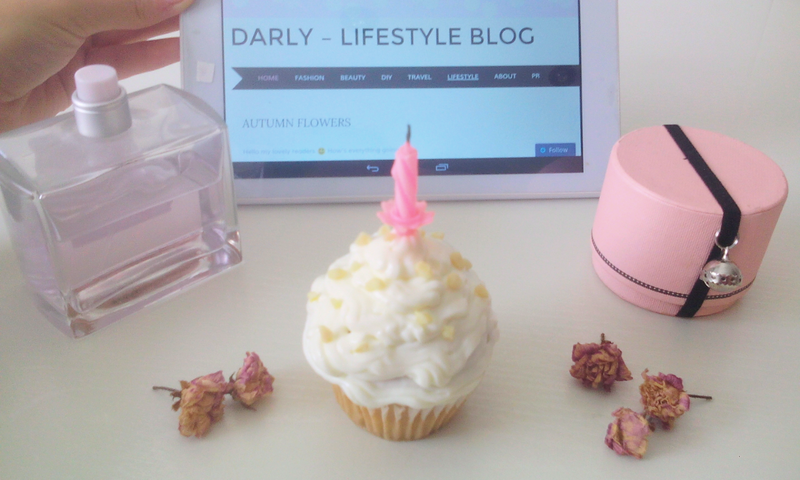 Today I want to celebrate with you my fourth blogoversary!!! I’m so happy we have reached this far. I feel like this is the perfect occasion to tell you that I’m extremely grateful for all the support through your likes and comments. I love interacting with you through the comments. ¡¡Hoy quiero celebrar con vosotros mi cuarto blogiversario!! Estoy tan contenta de llevar tantos años. Siento que esta es la perfecta ocasión para deciros los extremadamente agradecida que estoy de todo el apoyo a través de los likes y los comentarios. Me encanta interactuar con vosotros a través de los comentarios. Today I want to share with you another ASMR video. This video is a roleplay in which I “do your makeup” with most of my current favourite products. In this video I used what’s called visual ASMR, which is relaxing by moving objects softly. Today I want to share with you one of the things I like to do to relax, which is watching ASMR videos. For those of you who don’t know what ASMR (Autonomous Sensory Meridian Response) is, it’s an experience characterised by a tingling sensation that typically begins on the scalp and it’s triggered by relaxing sounds and images. Hello my super lovely readers 🙂 How’s everything going? 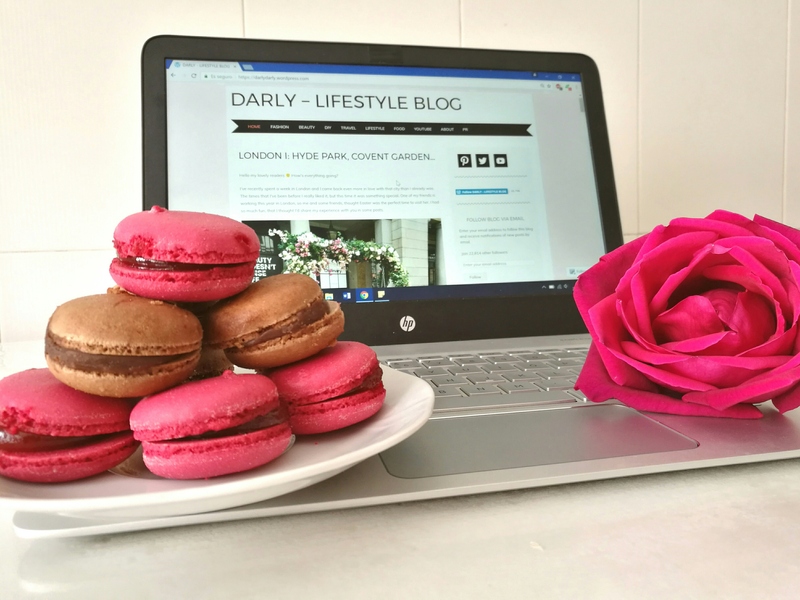 Today I get to celebrate with all of you that this blog has reached 30.000 followers. I can’t believe I’ve reached this number of followers. I want to thank all of you for all the love I’ve received through your comments, likes, tweets… I feel like I have the nicest and sweetest readers, all your comments make me smile and encourage me to keep on writing. 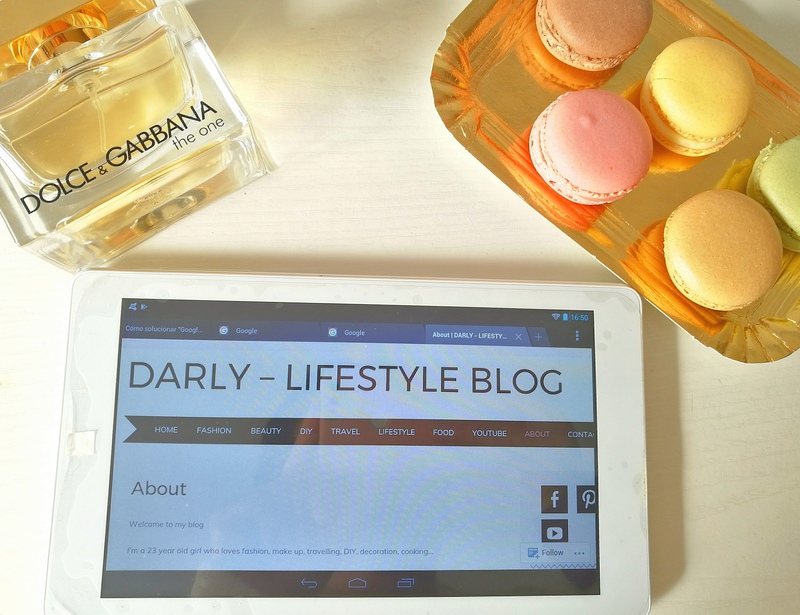 Today I want to celebrate with you mi third blogoversary!!! I’m so happy we have reached this far. I feel like this is the perfect occasion to tell you that I’m extremely grateful for all the support through your likes and comments. I love interacting with you through the comments. 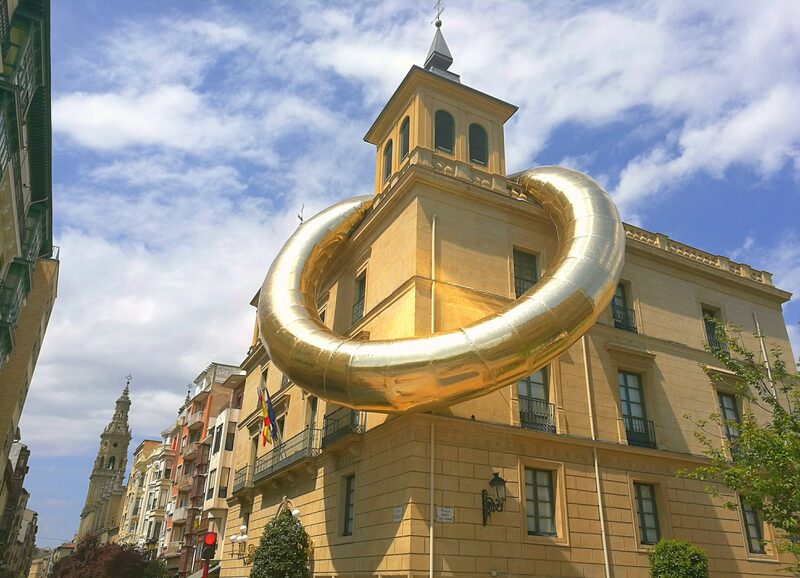 ¡¡Hoy quiero celebrar con vosotros mi tercer blogiversario!! Estoy tan contenta de llevar tantos años. Siento que esta es la perfecta ocasión para deciros los extremadamente agradecida que estoy de todo el apoyo a través de los likes y los comentarios. Me encanta interactuar con vosotros a través de los comentarios. Today I want to share with you some random pictures I’ve taken over the past month which I didn’t upload into my blog. Nevertheless I have posted this pictures either on Instagram or on Facebook, so if you’d like you can follow me on this platforms too. Hoy quiero compartir con vosotros algunas fotos que he hecho en los meses pasados pero que no he subido a mi blog. De todas formas sí he subido estas fotos a Instagram o Facebook así que me podéis seguir en esas plataformas también.